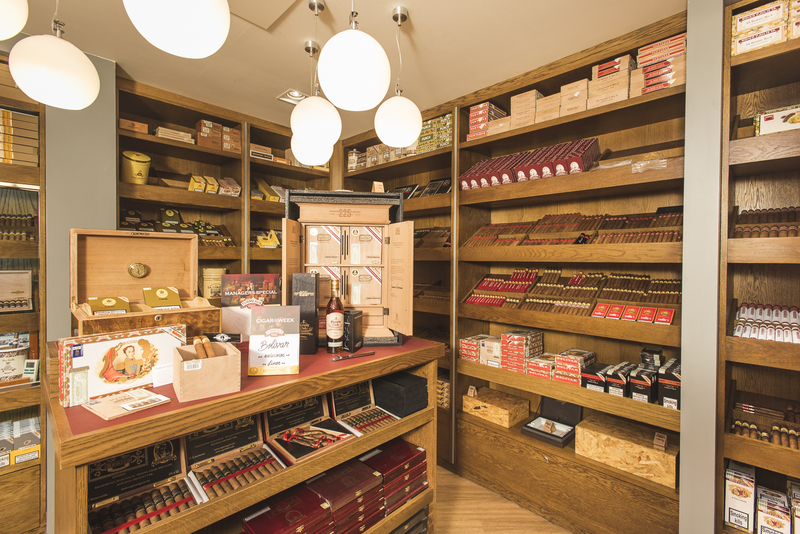 We do, without question, have the largest range of cigars and accessories in the UK, that I am fairly certain of. Prices: Our prices are very competitive and we like to think of ourselves as the 'Asda' of the cigar business. 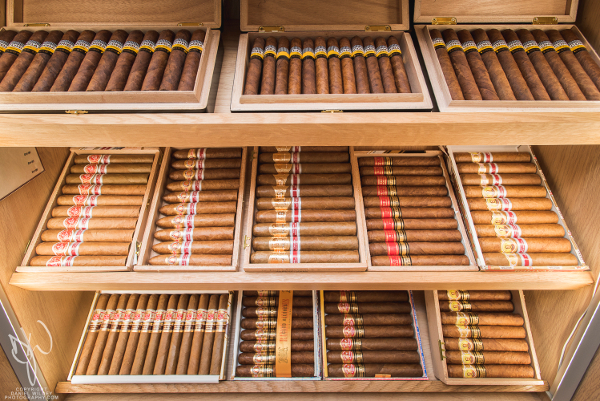 However, we will always guarantee to price match any bona fide cigar specialist in the UK and we will not be undersold. I could not possibly be more fair than that.